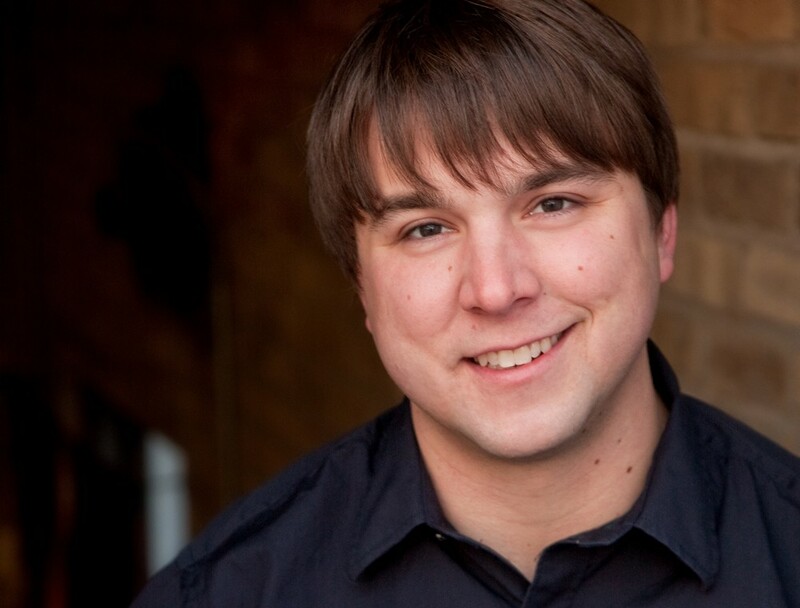 Comic Andy Woodhull headlines the Spokane Comedy Club this week. Dodge April's showers and get into spring with some of the many killer opportunities found in our event listings and Staff Picks. SPORTS & OUTOORS | The Hub is hosting a Pickleball Clinic, where you can learn the ins and outs of the sport taking the nation by storm, I believe because the tiny courts make you feel like a GIANT! THEATER | Broadway hit and Disney fave Beauty and the Beast opens its Spokane run at the INB. Read our story about the visiting Belle here. COMMUNITY | It's midweek, and you might be feeling the doldrums a bit. Why not try something new? How about taking Square Dance Lessons at the Western Dance Center. No partner needed, but boot-scootin' is a must. FOOD & DRINK | The name of this event on the patio at Prohibition Gastropub pretty much says it all: Scotch & Cigars. You like those things? Then go check out this pairing of fine sips and stogies. LIVE BANDS | Rapper G-Eazy headlines a gig at the intimate-for-a-night Star Theatre at the Spokane Arena. Read our interview with the man here. COMEDY | Andy Woodhull takes the stage at Spokane Comedy Club all weekend. He's the first comic to make his network TV debut on Jimmy Fallon's show. SPORTS & OUTDOORS | Spring weather means time to tune up the wheels, or get some new ones. The Spokane Bike Swap & Expo could have the sweet new ride you need to roll in style.